An article was published recently titled Why Aren’t We trying To Cure Autism? (1.) This article spoke to me. Why is an autism cure such a taboo? 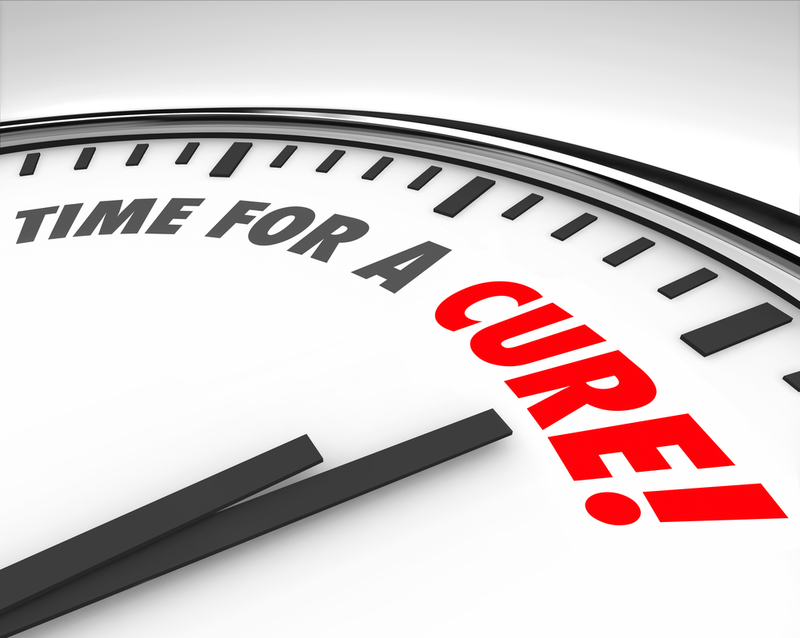 We want a cure for everything for those who want a cure, right? I would love to talk about curing autism. We also know autism and co-morbid features can be deadly (in the case of seizures and other complex medical issues.) There is also a great concern about wandering. Individuals with autism can wander from safe environments and experience great harm. Sadly, 8 children in the first 15 days of June have wandered and died. I want to be clear: For those who have an autism diagnosis and are not interested in a cure, I can appreciate and accept you for who you are. We have adults with autism that work and volunteer in the TACA office. We truly love and appreciate them. But at the same time, I also wish to be clear for those who want a cure for autism: No one should get in the way of those who are interested in a cure. Choice is important. One group should never speak for all. Individuals and their families deserve a choice. I am hoping research continues in the area of treatments for individuals and their families. The issues above are serious. No one should suffer or live in pain, no one. 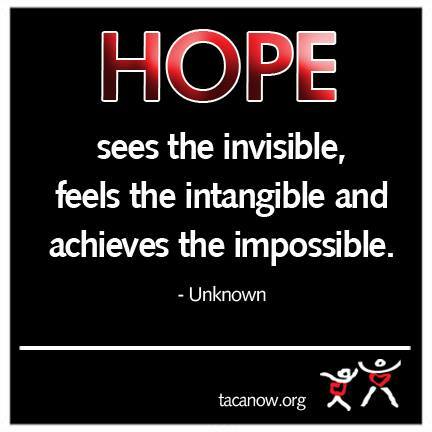 TACA believes in early diagnosis, intensive therapies and medical intervention for children affected by autism. With early intervention, medical treatment unique to each person’s needs and necessary support services for families many children can improve greatly and some can recover from their autistic symptoms. We believe the future is not defined for many children affected by autism. Hope and recovery is possible. Yup, that still make sense. We believe in individuals with autism. We exist to provide help, hope and tools for the best possible outcome. That outcome could be recovery and hopefully in the future a cure. Lisa, this post was absolutely amazing. Ironically, I just had yet another person “loudly” tell me that there is no way to cure autism. My response was, “Why not?” Then I read your article hours later. What great timing. Thank you for saying this. Spot on…just spot on. God bless. We will never, never, never give up. No one should. So, unfortunatley, for my child and many others out there, the process will be long and arduous. But in my opinion, we need start by talking to our doctors; and asking why are these medical conditions considered “comorbid conditions” when so many on the spectrum suffer from them. It would be a step in the right direction if we could get these conditions listed as SYMPTOMS of autism vs. comorbid conditions. When one has cancer, stomach pain/sleep issues, are not considered comorbid issues – they are SYMPTOMS. Autism is medical – we need to get the medical industry to start there. But the doctors need to fight for this – along with us parents – or it will never happen. I have two recovered sons. I have no idea why “they” aren’t interested in trying to find medical answers and healing. I’m ok with finding a cure for the physical problems as described under “Health problems”. However, tearing down the wall to “reach” the person inside does not sound like something anyone should be aiming for. For some people with autism (like me), that wall is the only thing protecting us from all the impulses that would otherwise overwhelm us. “Tearing down the wall” will not help most of us in any way. Just want to add my two cents. My 11 year old daughter is cured of autism. People dispute that she was ever autistic because she appears to others to have no discernible trace (though I perceive tiny nuances that others cant.) She recovered after years of therapies and work – though honestly I have a hunch that there is something in females that helps them compensate better than males. I too get astonished responses that autism can’t be cured because I also have a son on the spectrum and am still trying to help him recover or be cured. What really gets under my skin is the increasing online attention to those people and groups advocating ‘neurodiversity’ and the flaming and baiting they instigate against those of us parents of low functioning autistic kids who desire progress and a cure. While ‘neurodiversity’ sounds warm and fuzzy and nice, the hate that comes from this group and their ability to seize the movement is a threat to the voice of our severely affected autistic population. These neurodiversity groups are against a cure and want society to accept them the way they are. They attempt to speak on behalf of all autistics and they attack and flame parents who disagree with their premise or who advocate for recovery and cure. These people who can type and argue on a computer appear to have a complete disconnect with lower functioning children and adults, many who cannot read, speak, communicate, argue, and function independently. We parents are the voice for our lower functioning autistic children and their needs. I resent anyone speaking for the entire group. Further, as a parent of a CURED autistic child I can positively say that a cure is possible for some children and given a choice I would not opt for an impaired child, though I would accept and love my autistic child regardless. We families of lower functioning autistic children and adults must acknowledge the existence of this counter culture movement of neuroodiversity and be on guard for the arguments, attacks, and counter-productive lobbying they engage in. Thanks for this post ,l have been looking for this opportunity like this..What is this cure all about? I want a cure for my son with Autism.Non Verbal,his speech not cleared, he is 9years old can you please tell me how to go about this.